We are proud to continue to provide the best auto glass repair service in the city of Altadena, CA. Its very easy to get an estimate on your car. You can email us or call us directly at (626) 214-5303. Our customer service representative will be happy to assist you with any question that you may have. Make sure you have all the car's information such as year, make, model and body type like 2 door coupe, 4 door sedan or SUV. With all that information our personnel can assist your more properly and it will prevent any mistakes on your estimate. When you call for a replacement its crucial that you know if there in device built-in like a rain sensor, lane departure warning system, antenna or heater. We will try to help you identify those devices if you are not sure you have them. 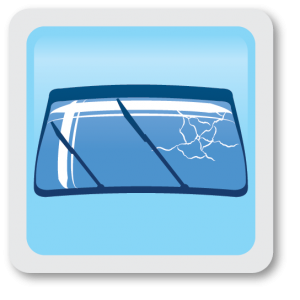 For your convenience, we provide free mobile service in the area so that you don't drive with a cracked windshield or shattered window with broken glass around. 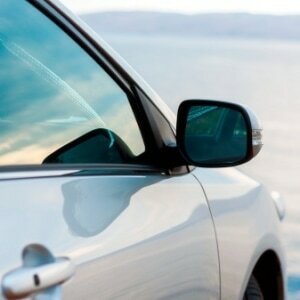 Get your auto glass repair in Altadena, CA 91003. Small cracks tend to spread during hot temperatures putting your safety at risk and the safety of others. 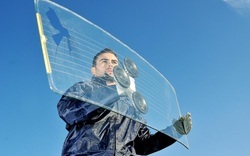 All of our windshield repair in Altadena are backed by a lifetime warranty on workmanship and factory defects. 100% Satisfaction Guaranteed. Mon-Sun 7:00 am - 6:30 pm.